Avatar is using Smore newsletters to spread the word online. Join us on our journey to make Mars our new home. Life On Mars - How Will We Do It? If you went to Mars right now, and stepped on its surface, you would die. Why? The conditions of the planet make it inhabitable by humans. Our job is to make it so that we can live there. 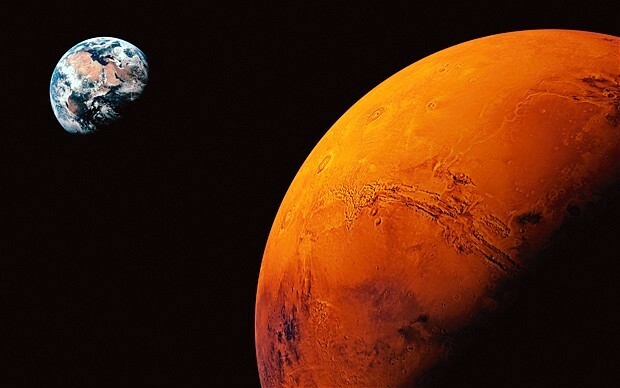 We will be taking two biomes from Earth and making them suitable for life on Mars. 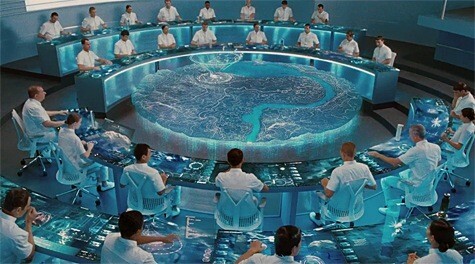 If you have ever seen any of the Hunger Games movies, you will know about the domes that house the habitats created by scientists. We will be using similar technology to sustain our two biomes. Our first (and largest) biome that we will be using to sustain human life on Mars will be a Temperate Rainforest Biome. 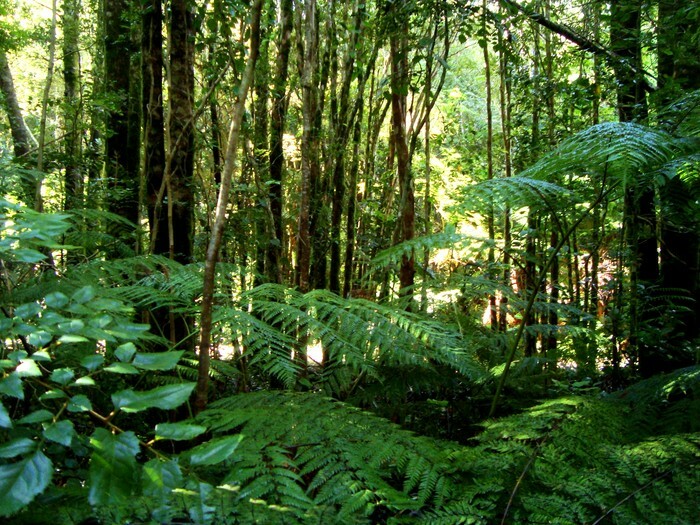 A Temperate Rainforest is defined as 'an area which has an annual precipitation of over 140 cm, a closed canopy of trees excluding at least 70% of the sky, and a forest composed mainly of tree species'. So, basically, it is a foresty area with a lot of rain. Our second biome that will be used to sustain life on Mars will be a Freshwater Biome. Freshwater is defined as having a low salt concentration- usually less than 1%. Freshwater regions range in size and other factors, but freshwater is much better suited to sustain human life than saltwater. How Will Our Biomes Be Used to Sustain Human Life? We will use the Temperate Rainforest biome for shelter, and a team of special architects will build eco-friendly and advanced homes that will allow such life. The freshwater in the Freshwater Biome will be used for similar purposes, such as hydropower and a water supply. Our team consists of the most advanced and knowledgeable scientists to ensure success.